Recognise flags and answer questions about the countries and score points! The player with the most points at the end of the game wins. You can choose multiple-choice answers if you want to make the game a bit easier which makes it ideal for parents and children playing together. 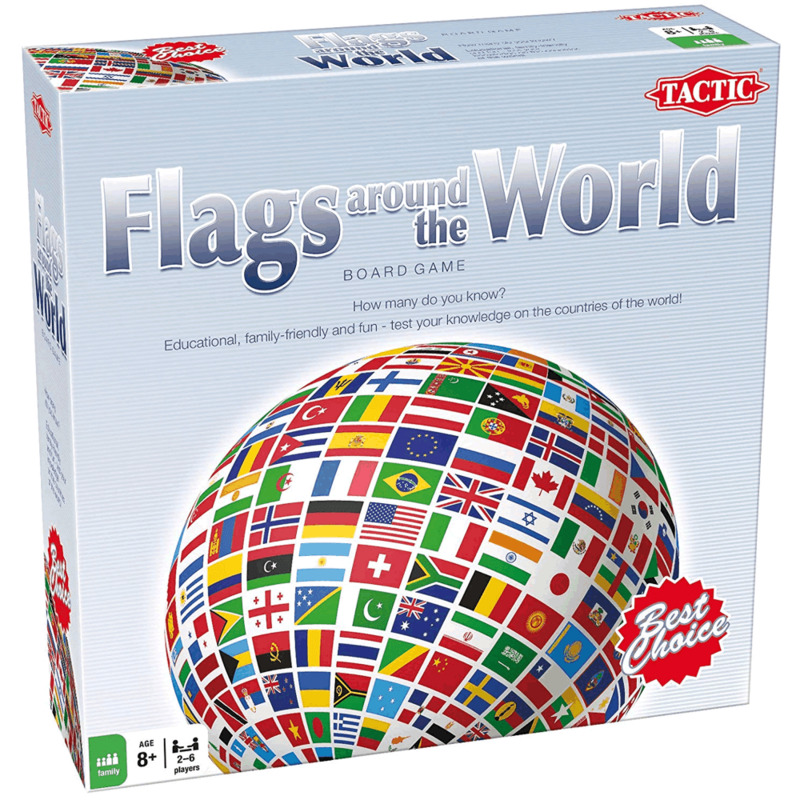 Start playing and expand your knowledge on a trivia trip around the world... How many flags do you know, great family fun game and educational.